What Car Was Just Too Damn Heavy To Be Good? 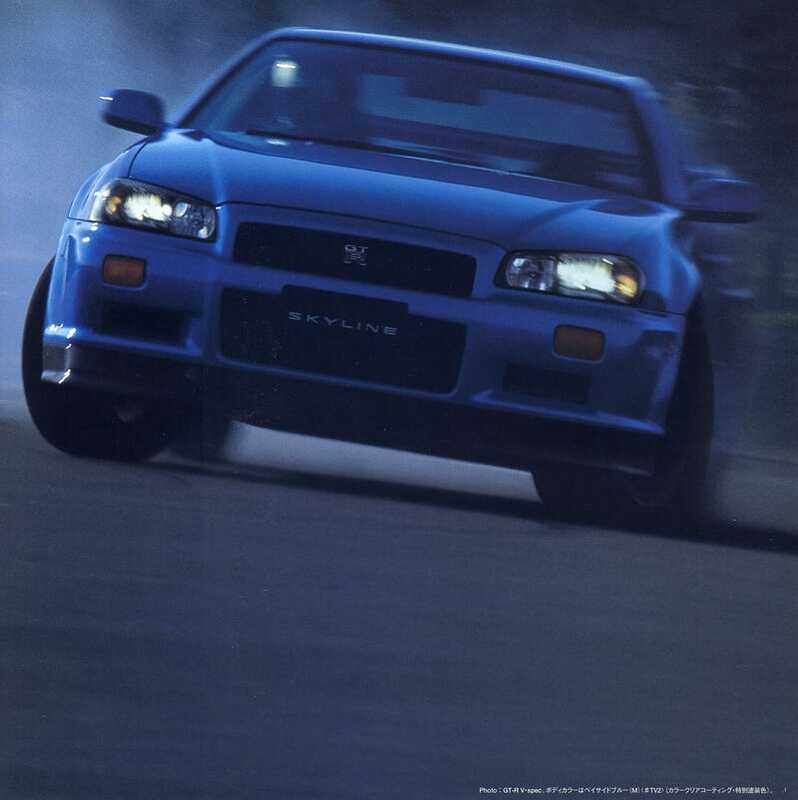 The first car that comes to mind for me is the old highly loved, Skyline GT-R. Which was somewhat porky for it’s time. But it was rather competitive with the other lighter sports cars of the time( Mazda RX-7 Toyota Supra, to a lesser extent the 3000GT VR-4 ) and I’m sure you could easily tune the RB26DETT to make up for it’s weight quite easily. Wait a second, wasn’t the 3000GT VR-4 heavier? And much more fragile?